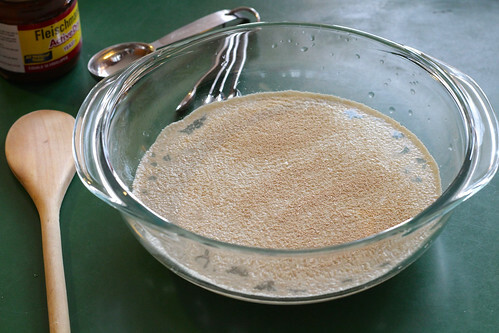 In a large bowl, whisk together the warm water and sugar to dissolve. Then, stir in the yeast. Gradually mix in the flour. Cover loosely with a clean kitchen towel (not plastic wrap), and place in a warm area. 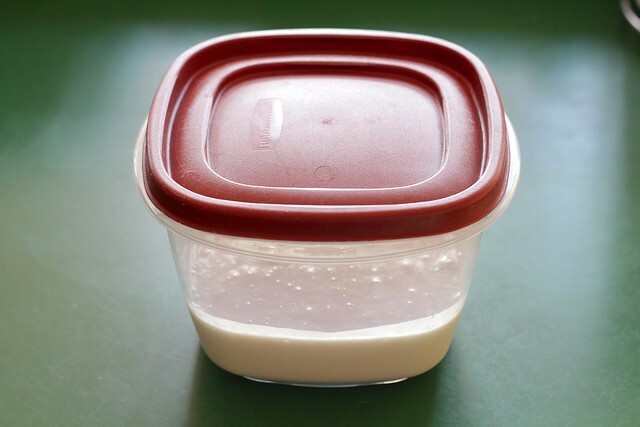 For maintaining your sourdough; it should be fed every two weeks or so. I remind myself by baking bread just about every saturday. Or, you can always make a note on your calendar. 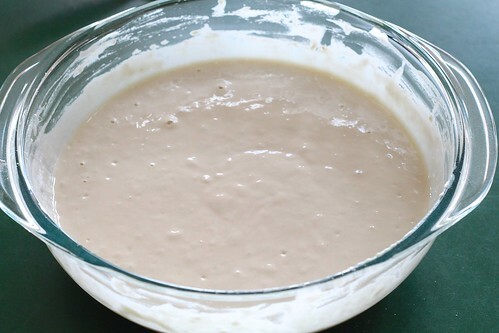 To feed your sourdough, for every 1 cup of starter removed (either discarded or used in a bread recipe), replace with 1/2 cup of warm water and 1 cup of flour. Stir until combined. Cover, then let sit at room temperature for at least 12 hours before returning to the refrigerator.